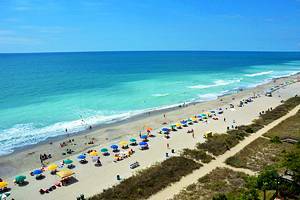 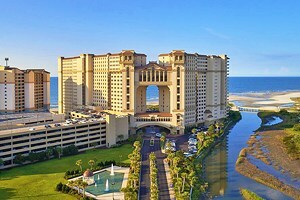 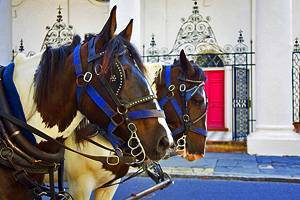 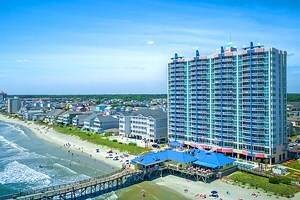 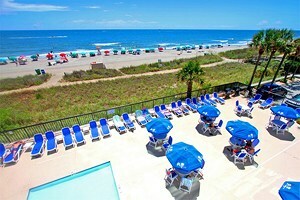 Myrtle Beach is a popular tourist destination in South Carolina, whereas Charleston is a city of history and culture. 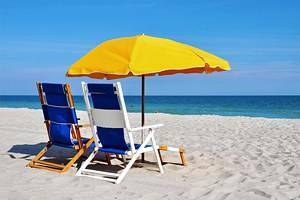 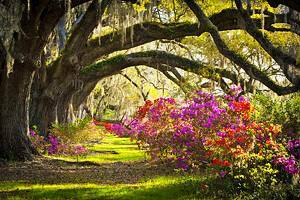 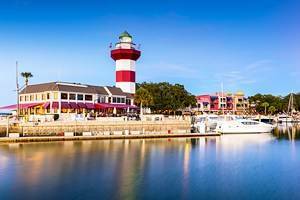 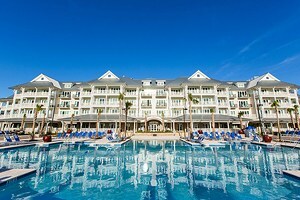 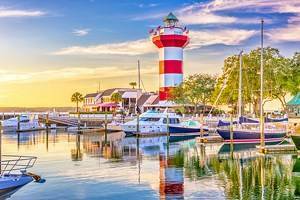 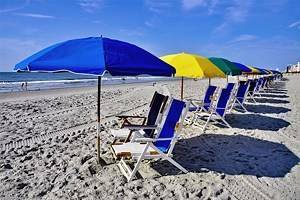 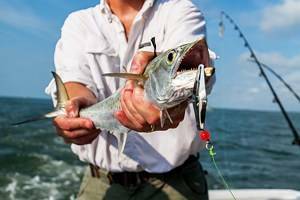 Hilton Head Island, linked to the mainland of South Carolina, is renowned as a fashionable holiday resort with many leisure activities. 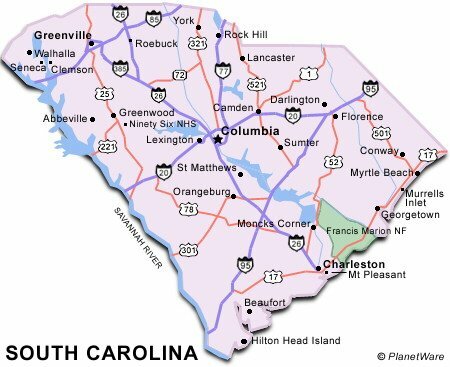 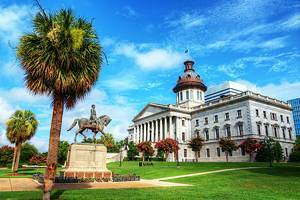 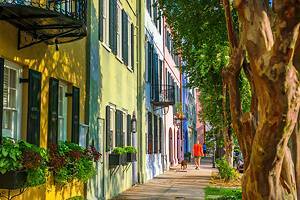 South Carolina is also known as a premier golf destination in the US.